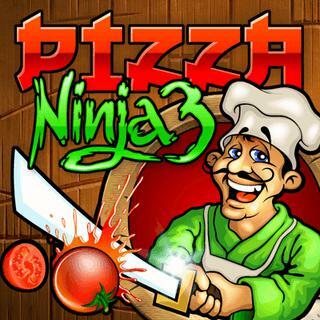 Play Pizza Ninja 3 and more Skill Games on Games1.com! Pizza ingredients juggling through the air - ninja slicing skills needed! Customers need to be served quickly and love some entertainment. So grab your katana and get to work! Earn all trophies in each game mode and be the best! New types of bonuses are waiting for you!